In April 2012, a group of individuals participated in an experiment. Would it be possible to spend four weeks concentrating on creating wealth by focused attention on a wealth mindset? The results were amazing. Some people were able to quit their jobs, others attracted money from unusual sources. Nearly everyone who participated shifted towards greater, deeper wealth in some fashion. This book is a collection of those exercises. 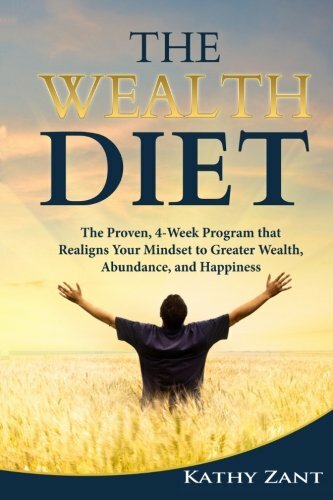 Specifically designed to align your mindset with greater wealth, abundance, and happiness, The Wealth Diet helps you delve deep and clear the blocks that stop you from living the life you desire.